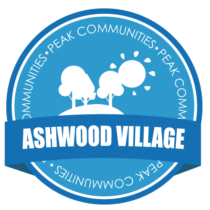 Find your new home in the Ashwood Village community! 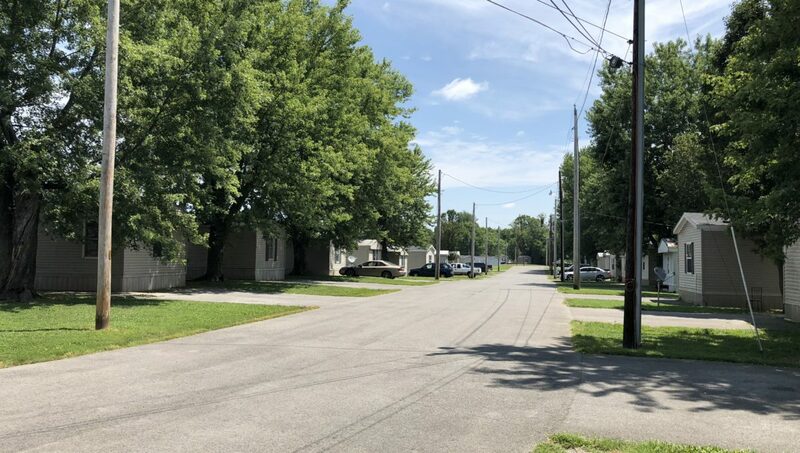 Ashwood Village is located in northeast Hopkinsville, KY! Hopkinsville is in an excellent location just 5 minutes from Pennyrile Parkway, 20 minutes to Fort Campbell, and 75 Miles from Nashville! 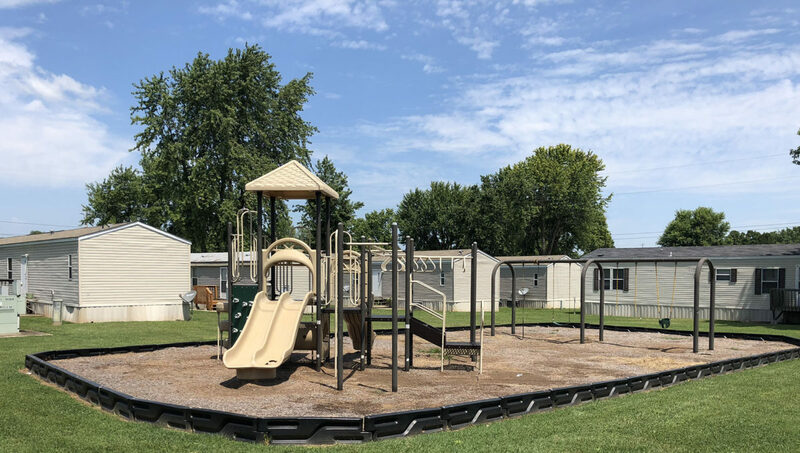 Here at Ashwood Village you will find well shaded lawns, two playgrounds, an on-property school bus stop and 24-hour emergency maintenance. With the Hopkinsville Community College, an array of museums, walking trails and recreation spaces, Hopkinsville has plenty of adventures! Head to the Tie Breaker Family Aquatic Center to take a dip in the pool, or grab your skateboards for a day at the Hopkinsville Skate Park!  Check out our beautiful homes with central air, front decks, and black appliances! Buy or lease one of our brand new two and three bedroom homes and join the wonderful family here at Ashwood Village!